OptiMYz magazine presents live speakers to inform and inspire during Race Weekend for Scotiabank Blue Nose Marathon. Snow shoveling tips to help you enjoy a healthy and active season. 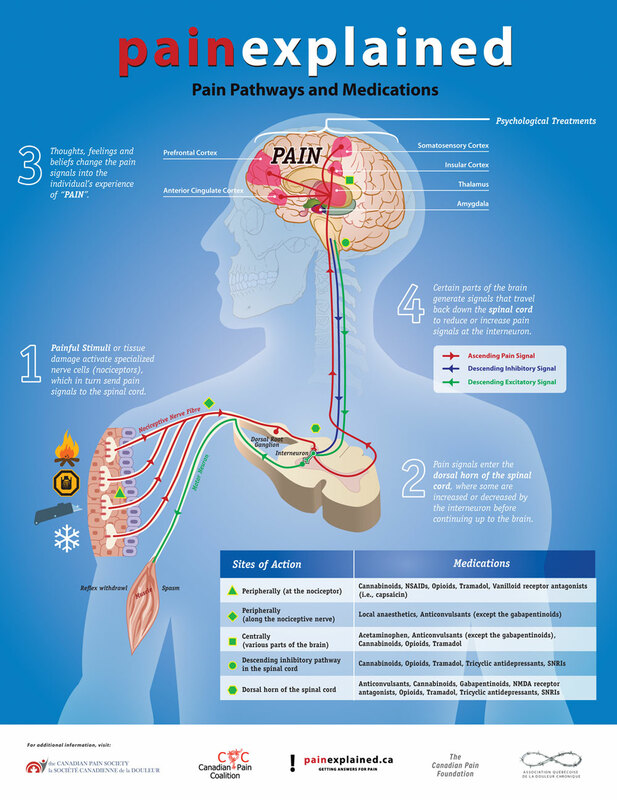 From the Pain issue, download this diagram, explaining pain pathways and medication. Images captured from two days of speakers, presenters, and interactive demonstrations. The RUN for SON raised money for a Vietnamese youth's medical expenses. World Diabetes Day supports people who live with diabetes. Nutrition essentials for fighting off the flu! Nutrition tips to get you through the flu season. A "Dare to Remember" campaign to turn the tide of AIDS in Africa.